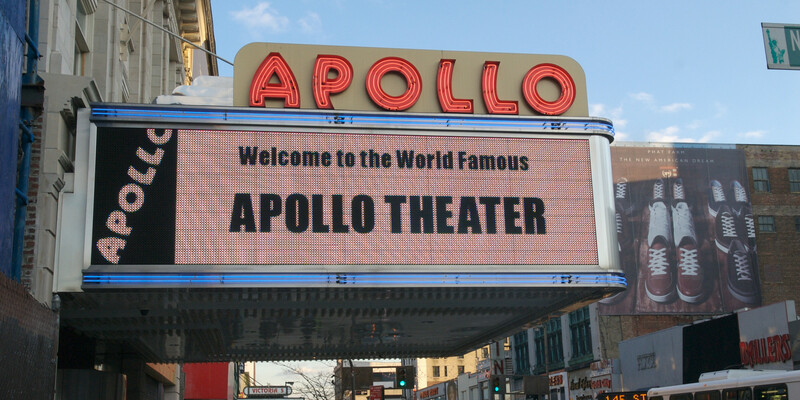 In two weeks, TTB will take the stage at the Apollo Theatre for the first time, celebrating the release of “Let Me Get By” on one of the most historic stages in the world. Tickets for the Apollo show on January 26 are already sold out, but we’re giving away 7 pairs of tickets to give away directly to fans. There’s two ways to win tickets: 1) Visit the TTB Facebook page and like, comment or share this post. Five winners will get tickets to the show via Facebook - we will notify all winners on January 20. 2) Follow @derekandsusan on Twitter and like or retweet this tweet. Two winners will get tickets to the show via Twitter — we will notify both winners on January 20. A few important notes: if you already have tickets, or you don’t live in the New York area or can’t attend the show on January 26, please don’t enter this giveaway. Travel is not provided for any winners. Tickets will be available for pickup on the day of the show at will call, so you won’t be able to resell if you can’t use them. We’re really hoping to get all of these tickets in the hands of devoted TTB fans, and we thank you for cooperating to ensure that we can make it happen. All winners will be notified via messages on Twitter or Facebook on January 20. Make sure you follow TTB on Twitter so we can send you messages to notify you directly.